Thousands of black schoolchildren took to the streets of Birmingham, Alabama to protest against racial segregation in May 1963. 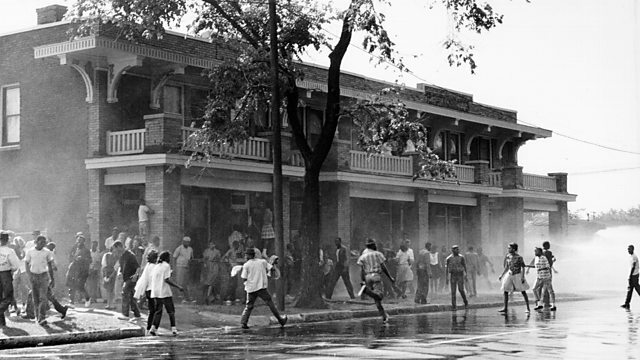 Birmingham Alabama was one of the most segregated cities in the USA in 1963. In May that year thousands of black schoolchildren responded to a call from Martin Luther King to protest against segregation at the height of the civil rights movement. It became known as the Children's Crusade. Gwendolyn Webb was 14 years old at the time. In 2013 she spoke to Ashley Byrne about her experiences.